Phonographic Copyright (p) – Twisted Records Ltd. Copyright (c) – Twisted Records Ltd. 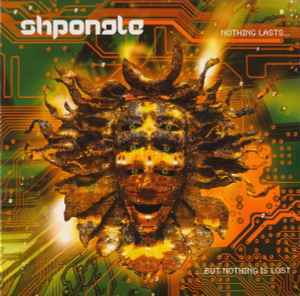 Difference between this release and Shpongle - Nothing Lasts... But Nothing Is Lost is the Matrix / Runout on the CD.